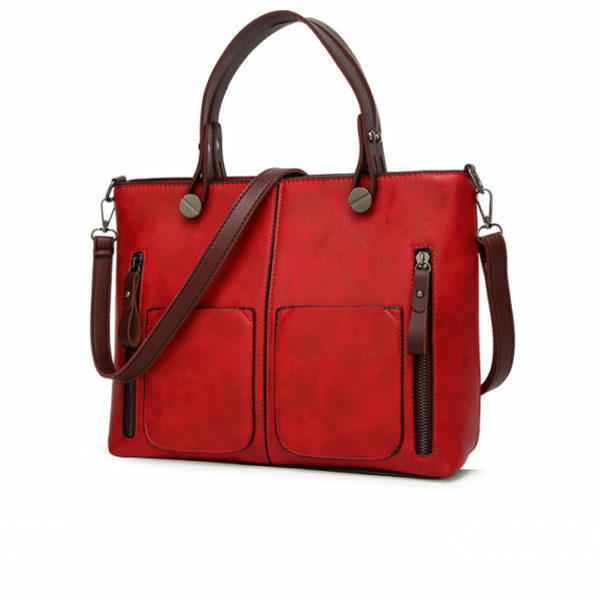 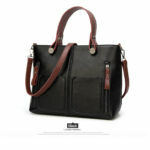 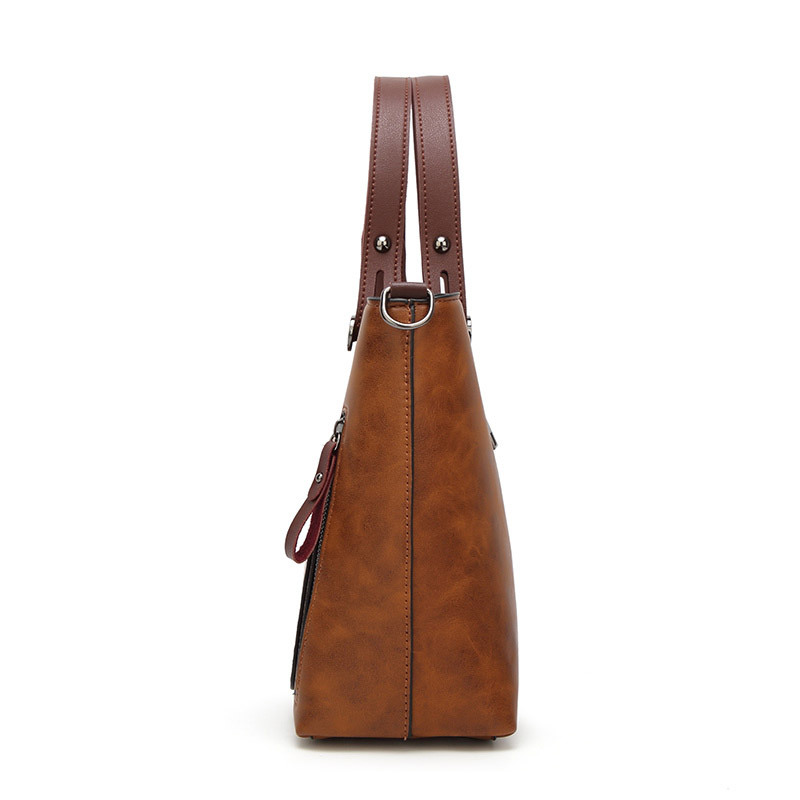 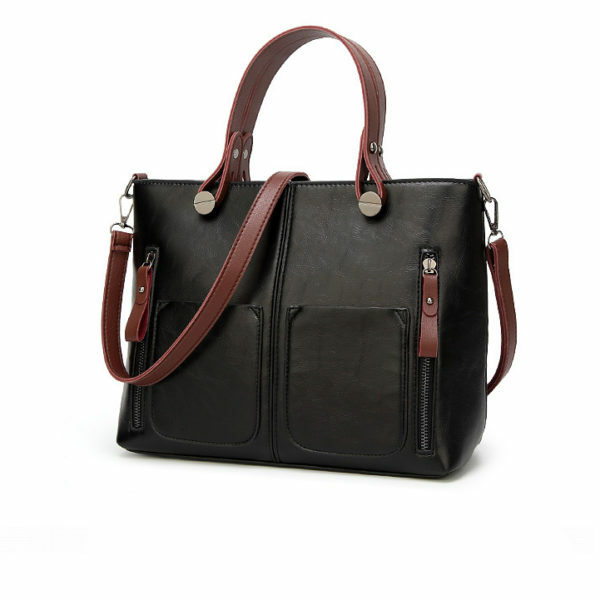 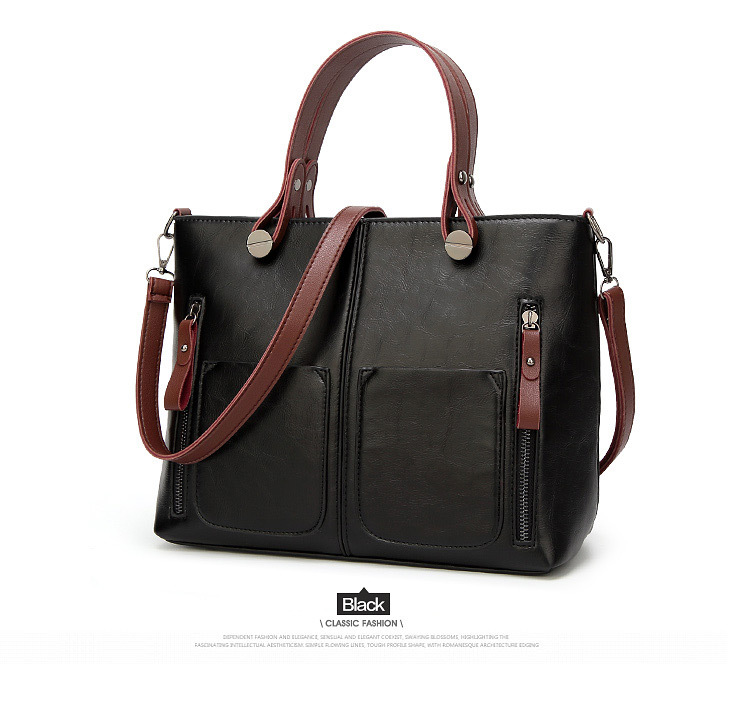 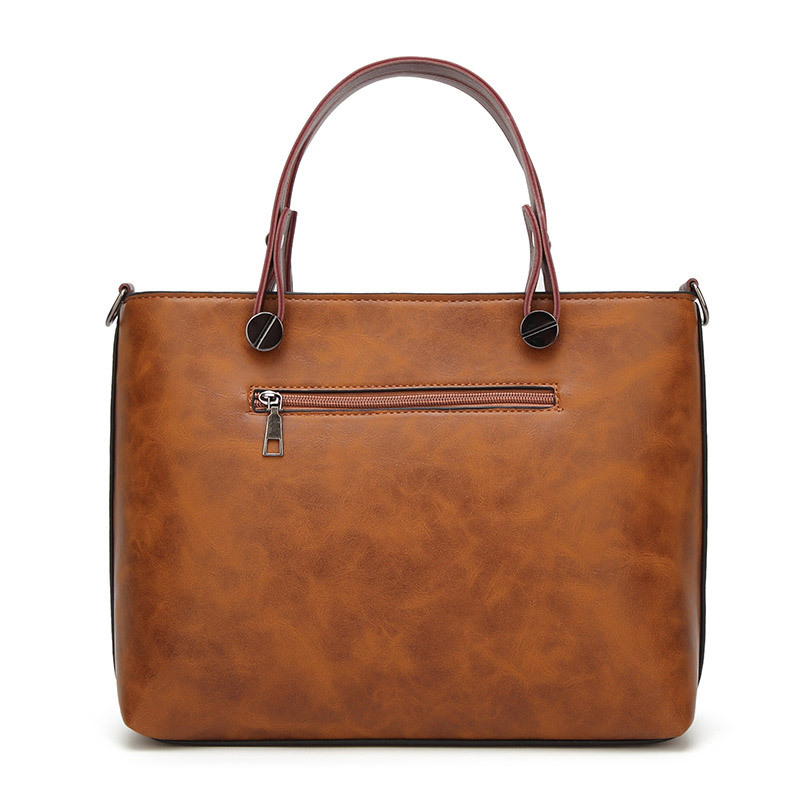 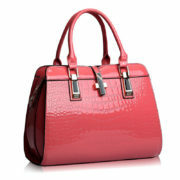 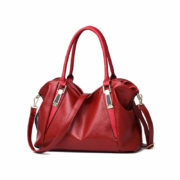 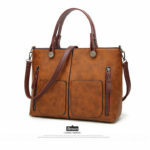 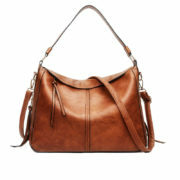 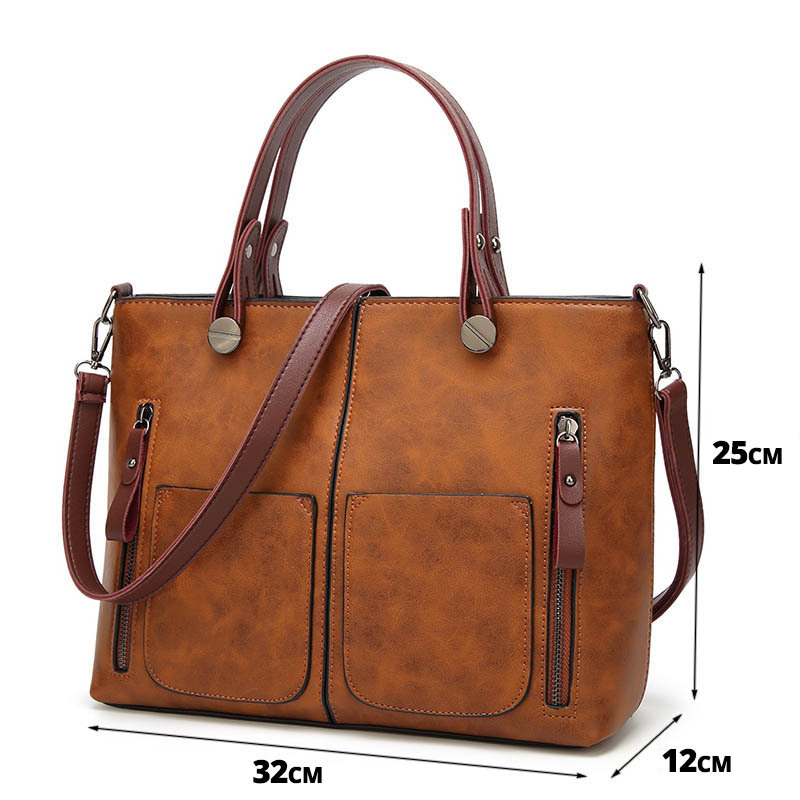 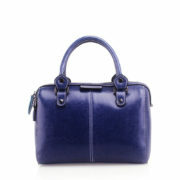 The Elegant Tote leather bag is a comfortable, classic and leather shoulder bag for women and girls with style. 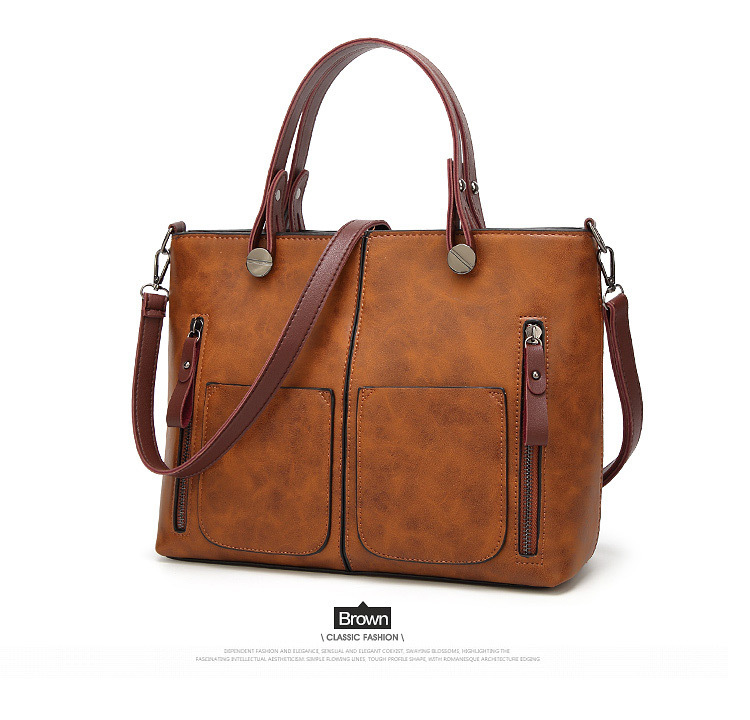 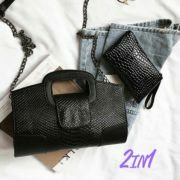 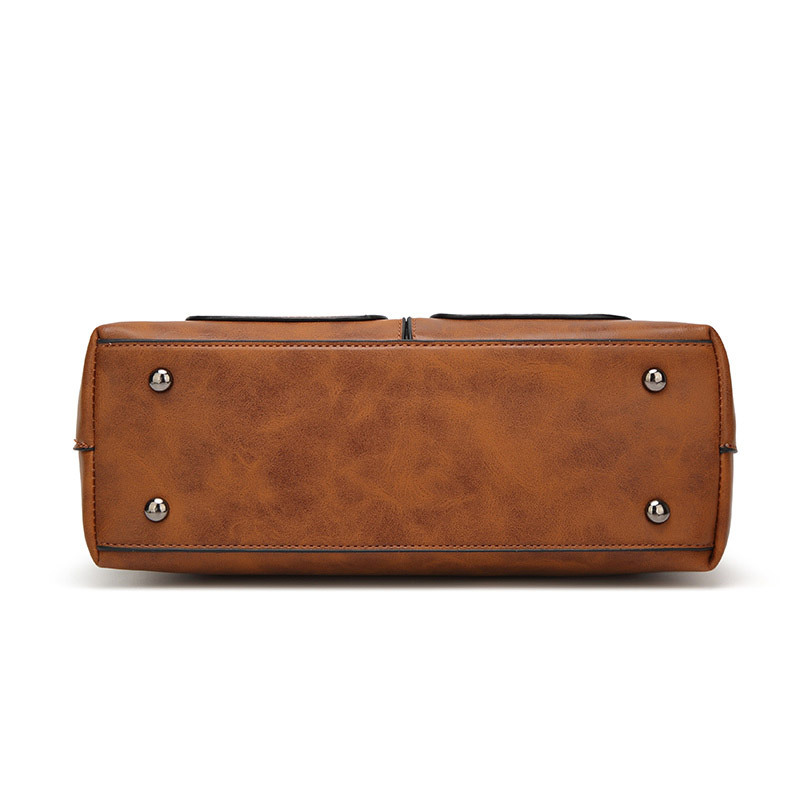 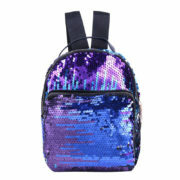 A unique stylish Shoulder Bag for your everyday needs. 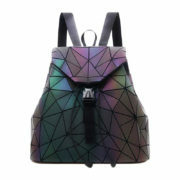 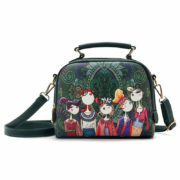 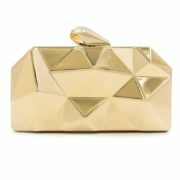 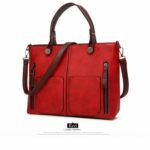 The Elegant Bag is a tote bag / handbag suitable for women, girls and ladies. 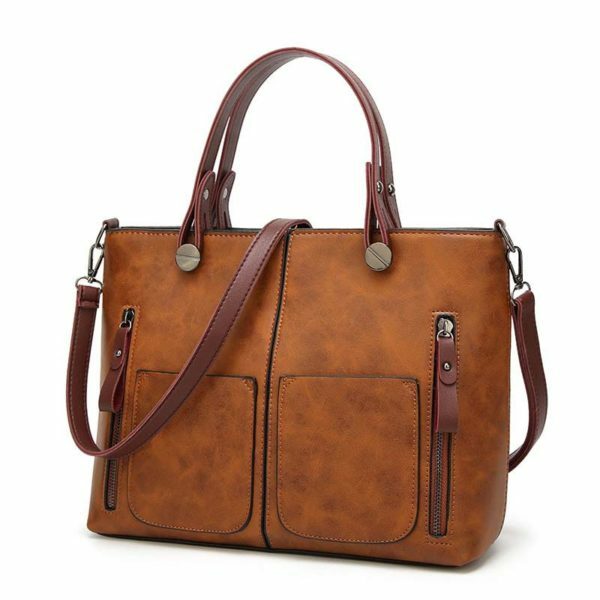 Beautiful vintage bag for your everyday use: tote bag for walks, totes for work, outdoor tote bag for traveling. 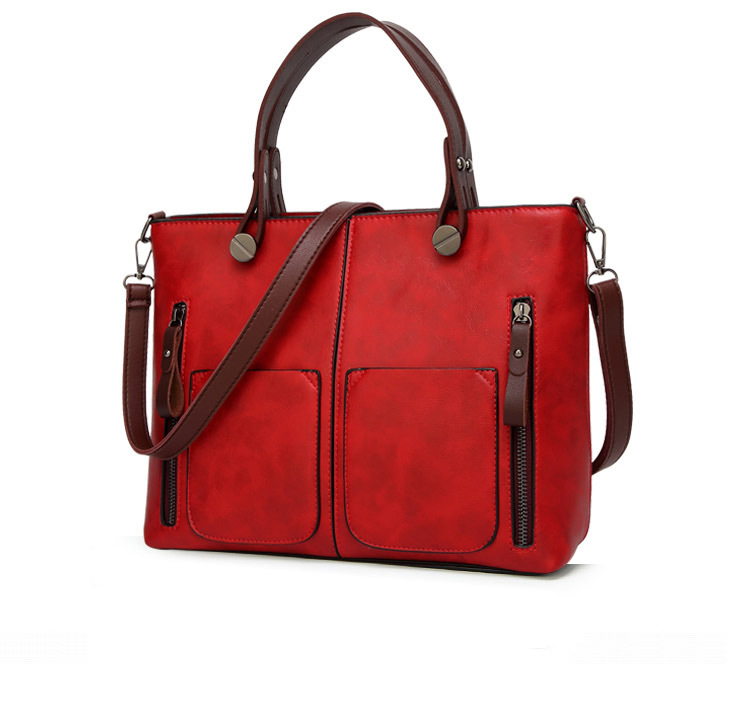 Matte design. 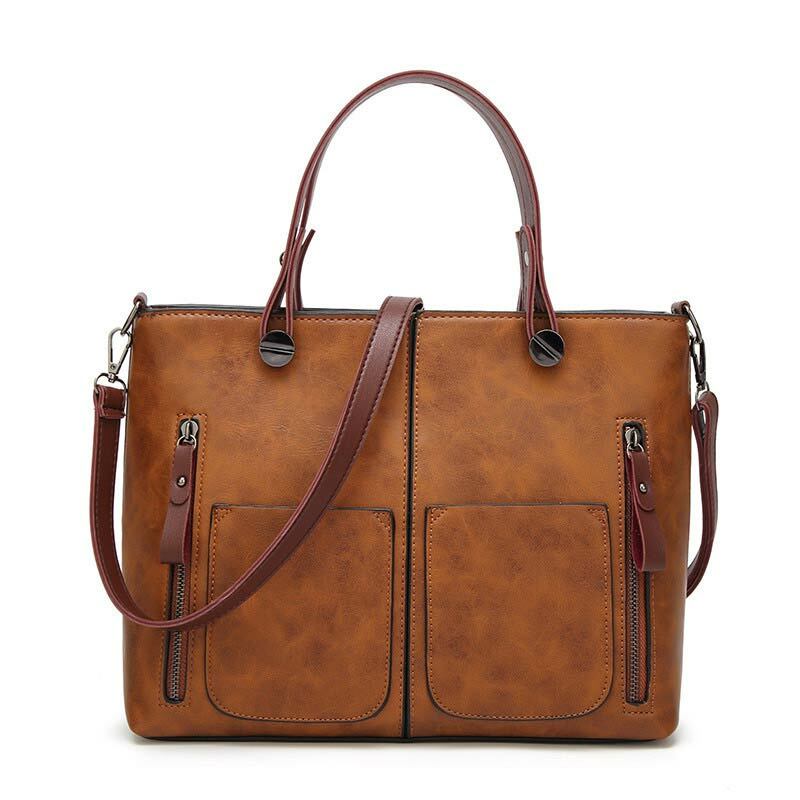 Will become your everyday tote bag. Soft and bg tote bag with adjustable & breathable strap. 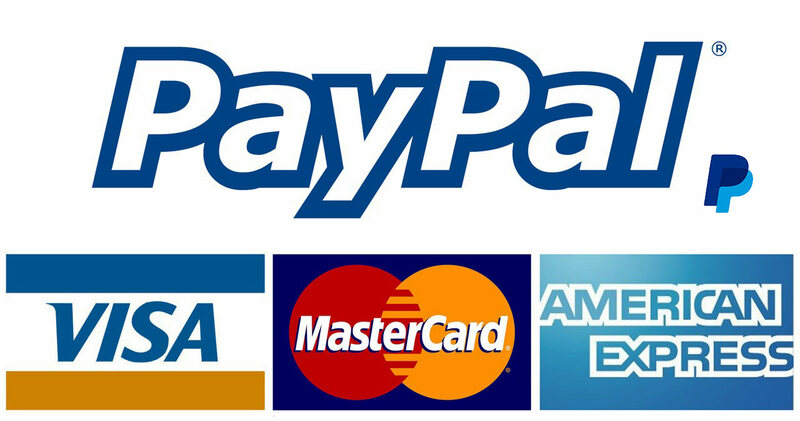 * There may be a 1-2cm deviation in sizes.